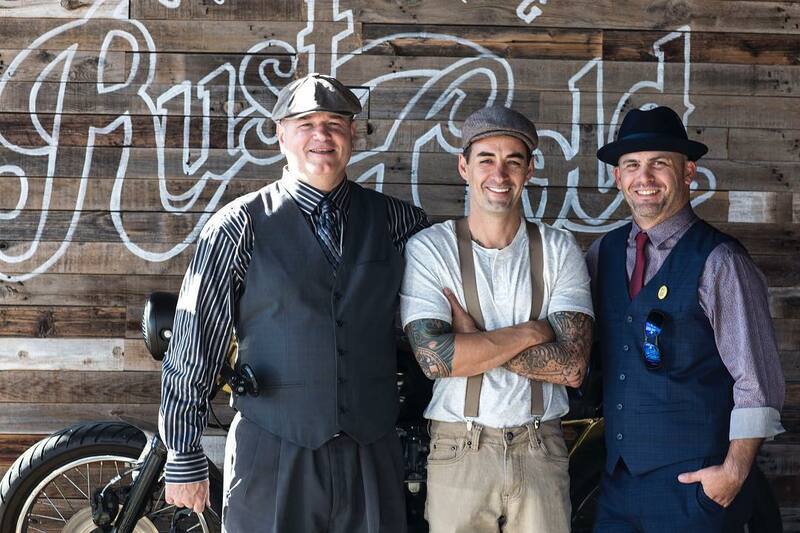 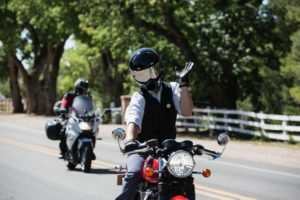 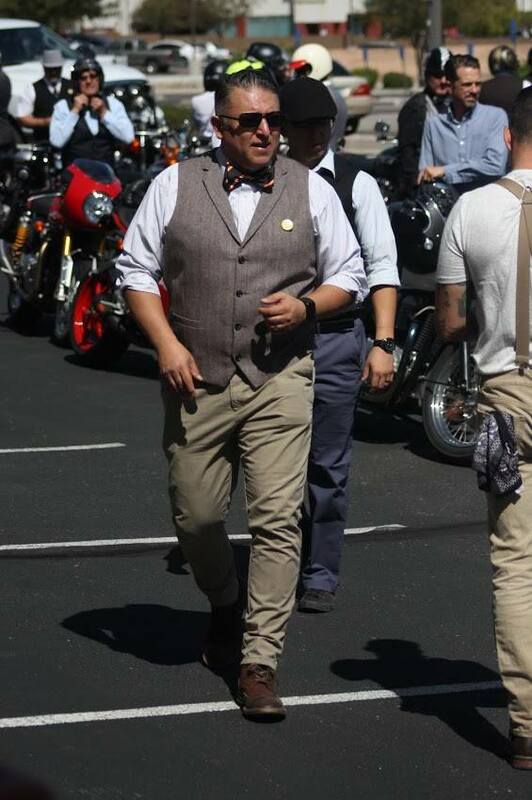 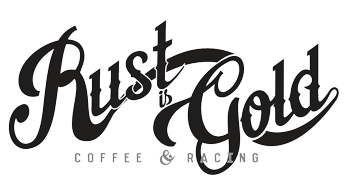 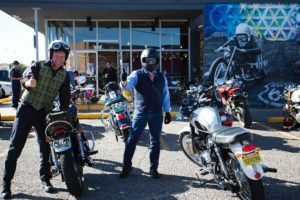 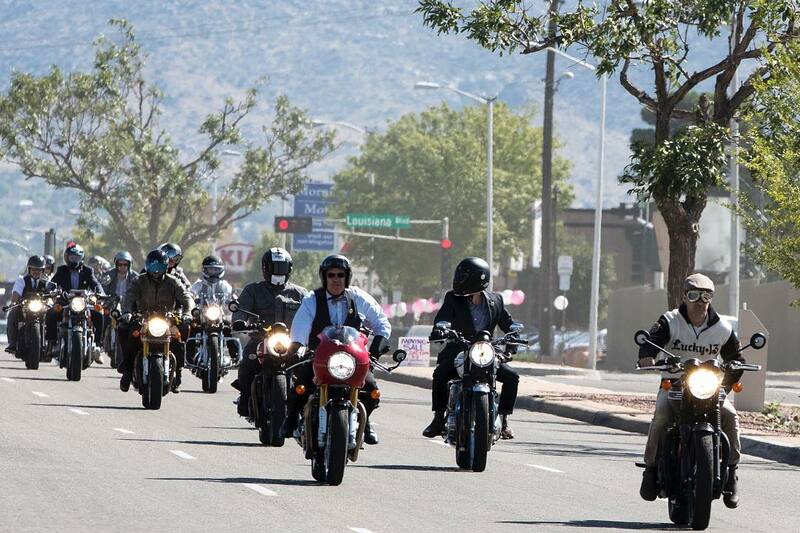 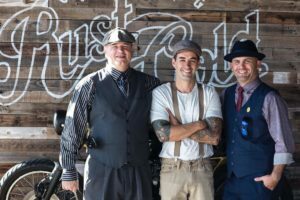 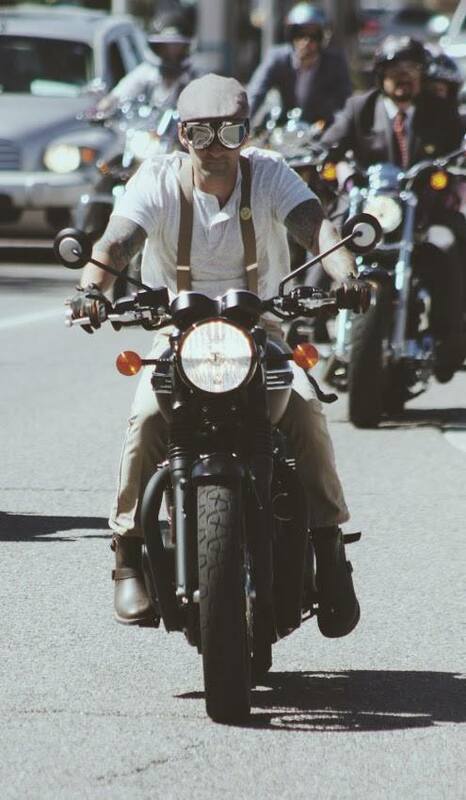 The Rust is Gold Racing Crew wrap up the 2018 Distinguished Gentleman’s Ride with reviews of Albuquerque Triumphs Demo bikes. 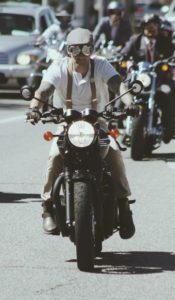 Sparky reviews the Thruxton 1200, Hollywood reviews the T100 Bonneville and Fenix complains about the Bonneville Bobber 1200. 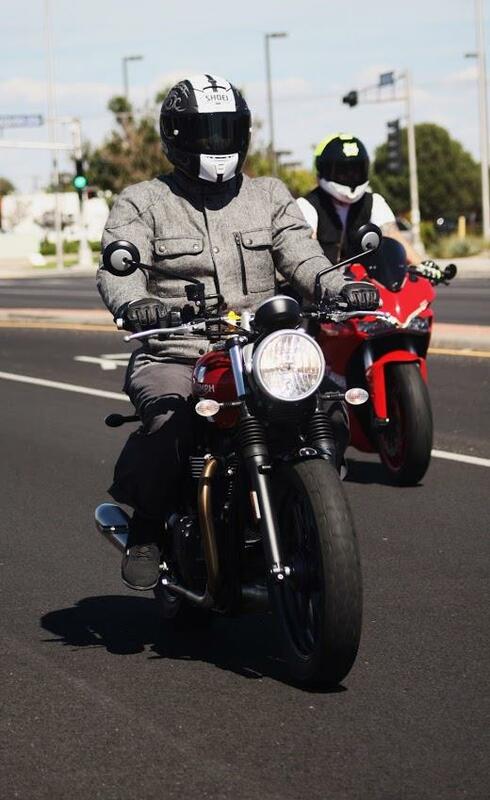 Just listened to Thruxtons and Bonnies and Bobbers, Oh my! 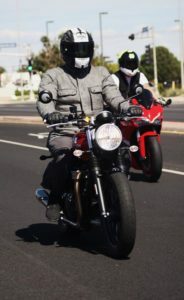 – EP 9. 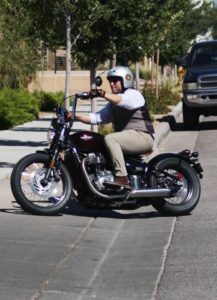 I found myself during the entire podcast looking up each bike they got to demo. I always seem to take away something new when listening to them share their vast knowledge of bikes. 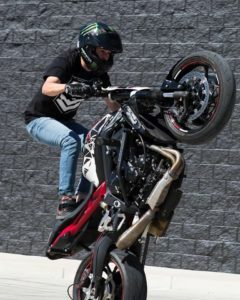 I’m hoping they get to try out the new Indian FTR 1200, the Dark Horse and the Scout. 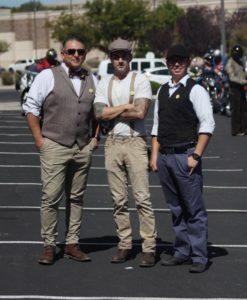 Then Steven, Thaison and Chris can have a podcast dedicated to the Indian Motorcycles of 2019. 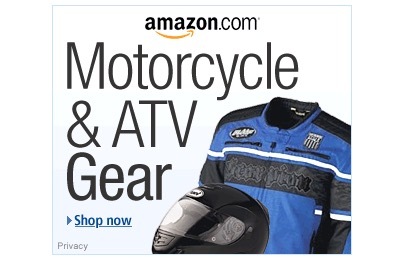 That would be AWESOME! 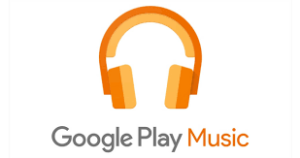 Cool, good clarity and sound. 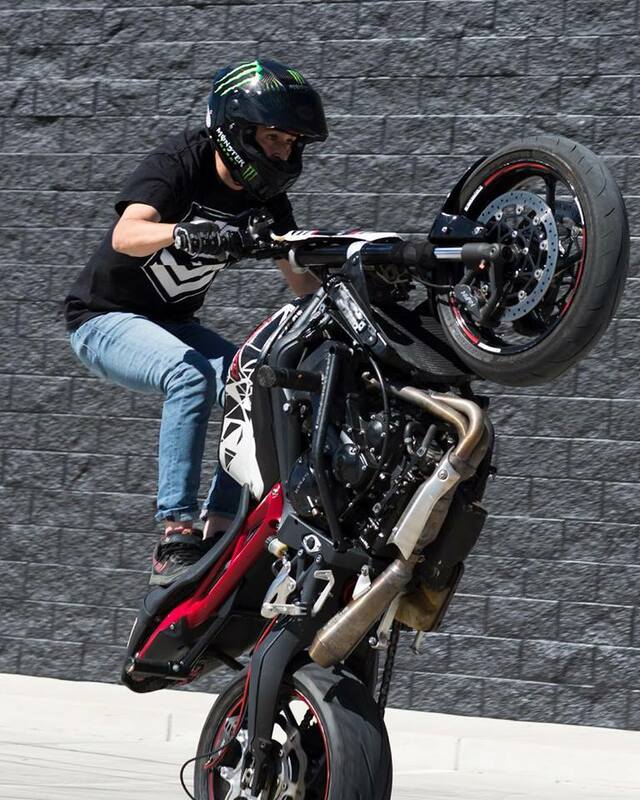 fun stuff guys!